When we first got started we had some unique goals in mind. services that we would want ourselves. Fill in the form to have your deductible paid by us. 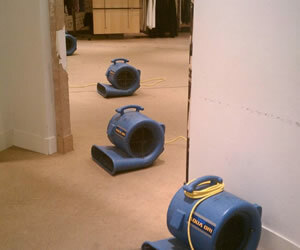 Insurance deductibles for water damage can be expensive. That's why we offer to pay your deductible to get you back to normal as soon as possible. Our team of professional contractors specialize in water damage restoration, frozen pipe repair, and water line repair in the Greater Charlotte North Carolina area. 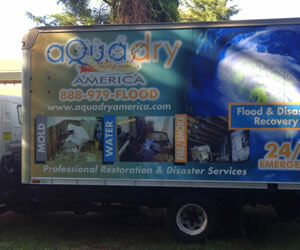 Call us day or night to handle your immediate needs. A big part of our success was never wavering from a commitment to only use the best, researched techniques, the highest trained personnel who offer the kind of service they would want to receive themselves. Being a unique service provider in the North Carolina area we're very conscious of our need to keep improving. We firmly believe it's this attitude of forward thinking that keeps our customers satisfied and referring their friends and loved ones. Thanks for stopping by, and if you have any questions feel free to drop us a line. Disasters happen. We bring you back to normal. When pipes burst we'll be there right away and fix the damage the right way, the first time. We will repair, replace and restore all affected areas: carpet,drywall, framing etc. We act quickly to minimize the negative impact that smoke and ash can have. We use state of the art methods to find and remove all mold from your home or business. 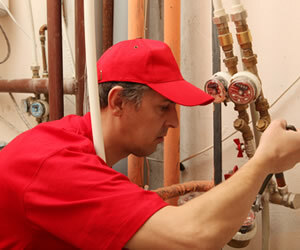 Our quick response, expert service, and quality work will get things back to normal quickly. We take the time to do to the job right the first time. We investigate thoroughly and eliminate completely all odors in your property.